It is important to find out about your therapist’s professional memberships, experience and qualifications and ask them what they mean. Not all counselling/psychotherapy qualifications are the same. 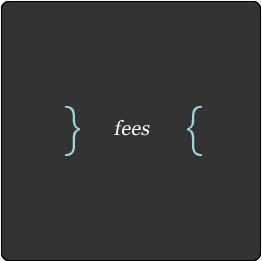 They can range from a three-year University courses, weekend or online courses. Unfortunately the profession isn’t regulated, so ensure your therapist is highly qualified. All the therapists at Headspace have undergone a three-year University course, they also work to the British Association of Counselling And Psychotherapy professional framework and code of ethics. 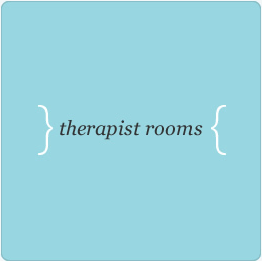 All of our therapists are members of the British Association of Counselling And Psychotherapy. Our psychologists are members of the British Association for Behavioural and Cognitive Psychotherapies. 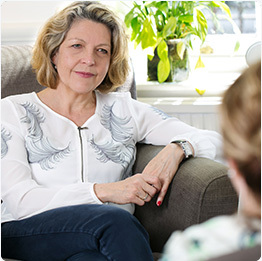 The British Association of Counselling And Psychotherapy is the recognised body consulted by government bodies, professional bodies, teaching institutions and many others on important issues concerning counselling and psychotherapy. The association is strongly committed to high practice standards and the protection of the public. All of our practitioners are accredited by the BACP, trained on a BACP Accredited University course and working toward accreditation status. Accreditation is a higher quality standard for the BACP’s more experienced members. To become accredited, members must complete many hours of training, over three years of clinical practice and supervision and go through the BACP’s rigorous application and assessment process. By completing a BACP accredited course the course accreditation scheme assesses counselling and psychotherapy courses against stringent criteria to ensure that they provide high quality and professional training. If a member has successfully completed a BACP accredited course you can be assured that they have been trained and assessed to a good standard. The best therapists have sat in the client chair and understand the process and have benefited from this. There is no power relationship/hierarchy in the therapy room, it’s not a relationship between master and student it’s a collaborative relationship of equality. 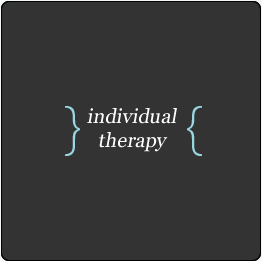 All of our therapists have undergone a minimum of 50 hours of personal therapy. This is hugely important, you need to ensure your therapist has a high level of self-awareness, understands their thinking and behaviours and drivers so that their own personal experiences/opinions do not enter the therapeutic space.